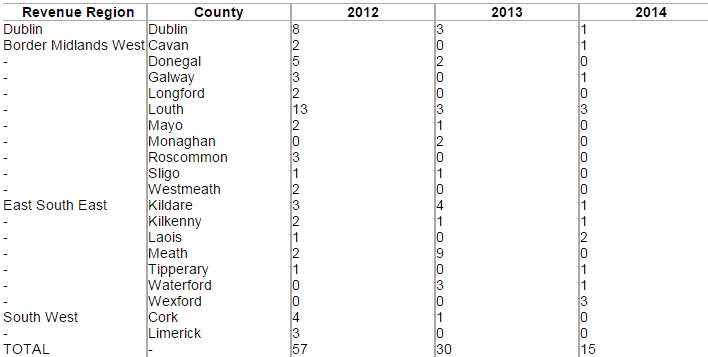 134 filling stations have been closed for fuel laundering, how many were in your county? Thirty-one oil laundries were detected and closed down. IN THE PAST four years, 134 filling stations across the country have been closed down. The closures came as part of an investigation by Revenue Commissioners into fuel laundering that started in mid-2011. In that time, over three million litres of fuel were seized and 31 oil laundries were detected and closed down in just over three years. 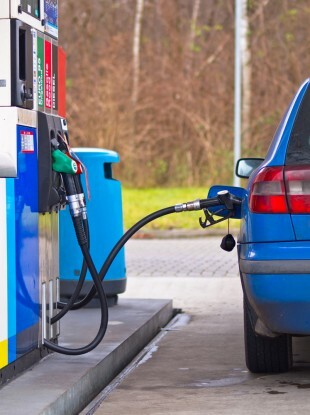 Filling stations are obliged to hold an auto fuel trader’s licence and/or a marked fuel trader’s licence in order to trade in fuel. The stations that were closed were either unlicensed or had failed to adhere to the conditions of their licences. Thirty-two stations were closed in the second half of 2011, but details are not available. Some of the stations which were closed have opened again and the premises are now in line with licensing requirements. There are also cases where the premises changed hands and a new owner applied for a licence or licences. Email “134 filling stations have been closed for fuel laundering, how many were in your county?”. Feedback on “134 filling stations have been closed for fuel laundering, how many were in your county?”.